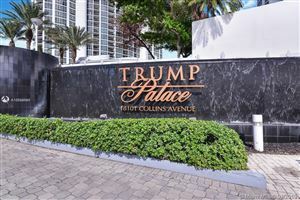 The residences at Trump Palace feature custom finishes and appliances that will exceed your expectations. 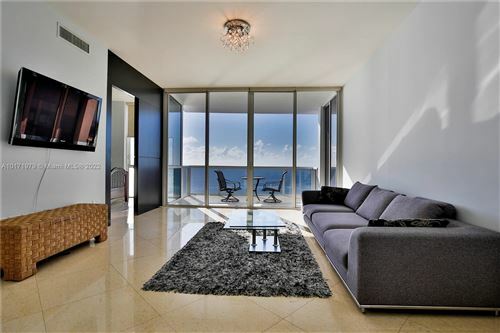 You’ll discover space that's rare to find in condos, affording plenty of room for your lifestyle. 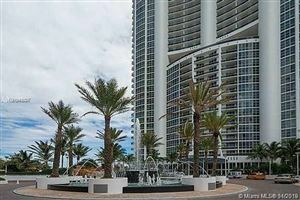 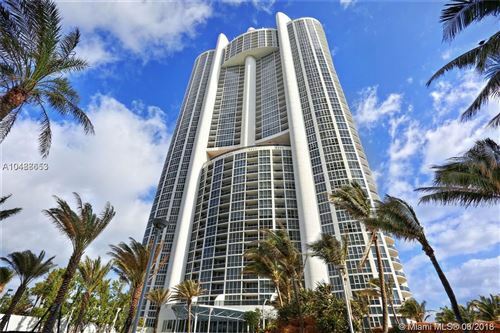 This elegant tower is among Sunny Isles’ most exclusive addresses. 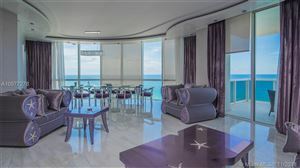 The all-inclusive Trump Palace redefines urban living with grand condos up to 5,360 square feet, glass-enclosed showers, and inviting terraces. 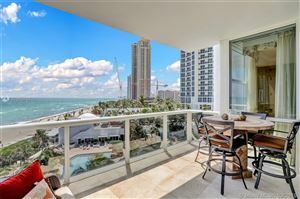 If you’re looking for a luxury property that blends convenience with serenity, you’ll want to browse the real estate below.